So it feels like this blog is a bit all or nothing. I write a review and then post nothing while I read the next book. So I thought that if I see a book reduced on Kindle UK that I have read and really enjoyed then I will post a copy of my review. ‘It is not often that I read a book that grips me from the start, but In a Dark, Dark Wood did. I’m a slow reader and with two young children I don’t get a lot of time to read, but for this book I made time. The chapters move between the present and the previous few days, slowing revealing the story of what happened on a hen’s night from hell. The story twists and turns as the truth is slowly revealed.So why four stars and not five?? For most of the book I thought that it would get 5* but in the end it didn’t quite make it. I think that it is hard when a book tries to give a reason why someone committed a crime, let alone a serious one that changed lives. And when it comes to it I think that books so often don’t quite make it believable, and sadly this was one of those books. It is still a very enjoyable read, and I will definitely be reading more from Ruth Ware. 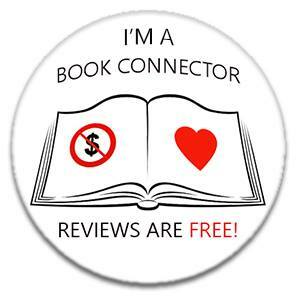 I don’t charge for reviews!